Dear President-elect Trump, the key ingredients of American Thanksgiving come from Mexico! 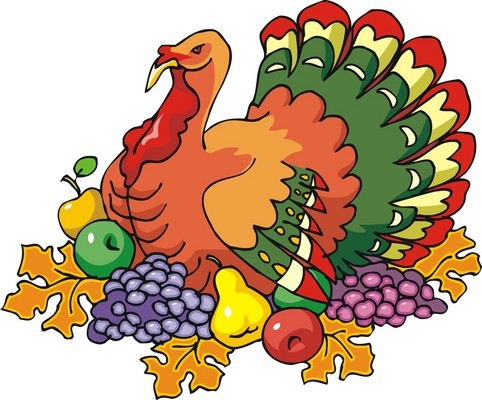 Try the following links to learn more about Mexico’s contributions to Thanksgiving. For starters, what about the idea that Thanksgiving originated in Mexico, not in the USA! These items, and many other food items that originate in Mexico, have come to play an important role, not only for American Thanksgiving celebrations, but also for many of the world’s finest cuisines. ¡Buen provecho! ~ Happy Thanksgiving! Looking for a fun way to learn more about Mexican history and culture? Tony Burton’s latest book, Mexican Kaleidoscope: myths, mysteries and mystique explores some of the reasons why Mexico is such an extraordinarily diverse and interesting nation. The book’s 30 short chapters range from the mysteries of Mexican food, Aztec farming and Mayan pyramids to mythical cities, aerial warfare, art, music, local sayings and the true origins of Mexico’s national symbols. – “a suitable gift for the novice flying to Mexico for vacation, while at the same time a cherished companion for the expat already comfortably at home there.” – Dr Michael Hogan, Author of Abraham Lincoln and Mexico.